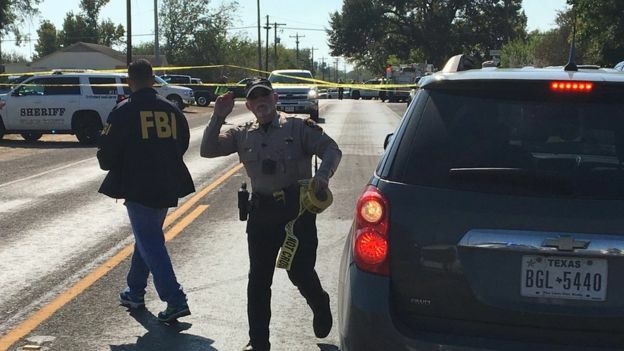 The Texas Church shooting that has killed at least 27 people and injuring much more, is heartwrenching. Guns MUST Go! 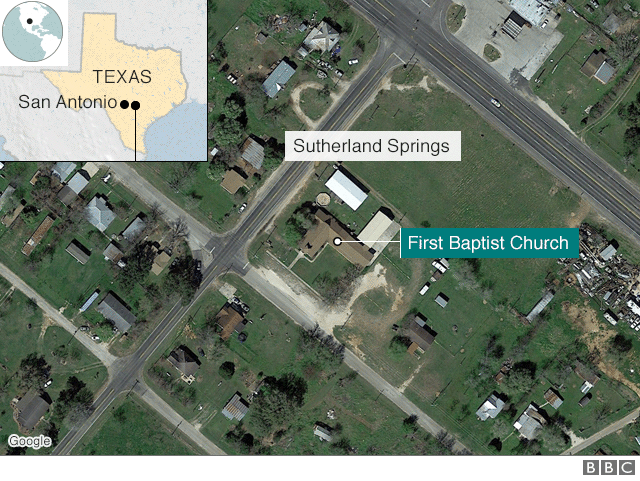 Police are saying that at least 27 people have died after a gunman opened fire at a church in Texas during Sunday services. About 50 people usually attend the service, locals said. ← Previous Story Little Richard is Saved for REAL! Next Story → If Middle Black Family Wealth Hits Zero does it END the Black Church?